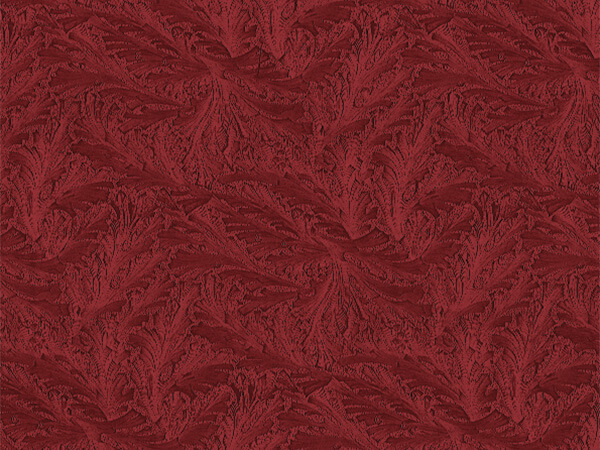 Sullivan Premium Embossed Gift wrapping paper is available in a variety of unique designs and a wide range of sizes. These gift wrap papers are made from high quality paper, and include special finishes, embossed papers and reversible designs. Made in the USA. Gift wrap ships direct from the factory.